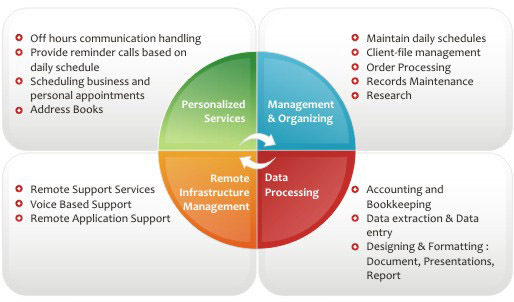 Transmatics 'End to End' solutions are geared to serve a wide range of industries globally. Our solutions are designed to deliver the maximum benefits of outsourcing to our clients. With a wide range of competencies and delivery models, we are the partner of choice for companies looking at consolidated operations across geographies. Within the contact center space, we offer voice, email and chat based solutions offering a standardized operation and a seamless customer experience for the end users. Transmatics has the capability and the experience of providing ultimate solutions depending on the customer sensitivity and solution structure offering complete operational flexibility to our clients. Our team employs a collaborative deployment strategy that has the right blend of excellent domain expertise, proved and tested methods and an unmatched delivery model that is specially designed for your business.